Discover cheese from around the World. Milk is every human's first source of life. Man made cheese to preserve these life-giving properties. 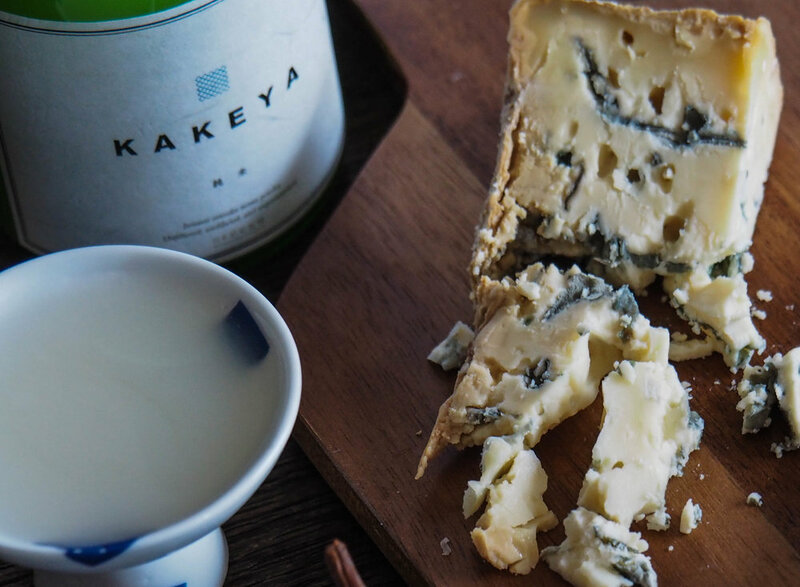 Over the centuries, cheesemaking traditions survived and spread to all corners of the Earth. But in a world where the cheese dynasties of France and Italy rule, so many countries' cheesemaking traditions of new and old are overlooked. and where to look for them. Cheese tastings, cheese trips, and cultural insights. Follow along on our visual journey with the power of social media. Share your thoughts, give suggestions, got an idea? Find out how my passion for cheese developed and what I hope the future of The Geography of Cheese can inspire. Send me an email and let's collaborate, meet up for a cheese plate or drinks and chat about the wide world of cheese.